One of the best things about Christmas is getting ready for it – making things, decorating, and enjoying that special thrill of excitement as you count down through each day. 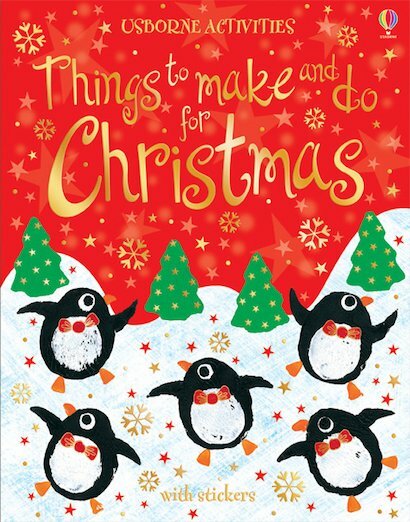 So make the most of those special weeks before Christmas with a flurry of festive things to make and do! Children and grown-ups of all ages can festoon the house in garlands, snowflakes, tree hangings and paper-chains. There are also cards, wrapping paper, tags and simple gifts to give and make. Colourful, fun and deliciously festive, these ideas are simple – but so much fun!